Roll Up, Roll Up! 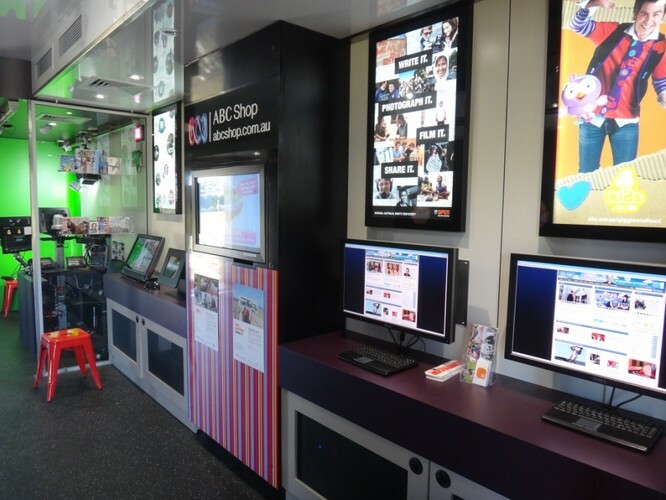 The new ABC Exhibition Trailer is heading for Camden to join the fun and celebrations of the 2013 Camden Show. 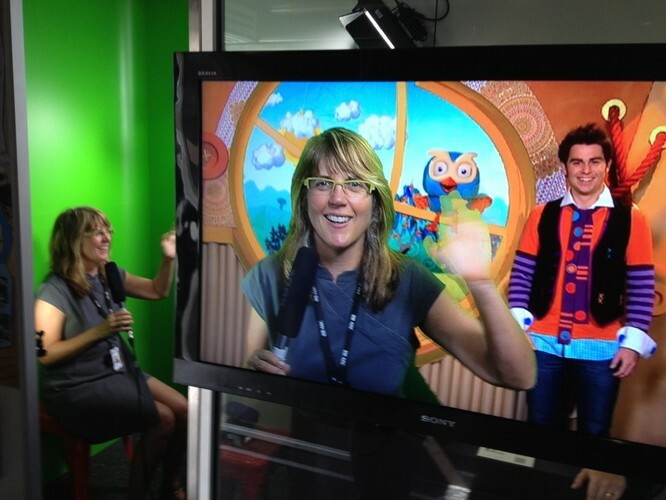 In the TV studio, present the news or weather; sing along to your favourite ABC Kids tune; or co-host an ABC show! If you have a voice for radio, practise your presentation skills and panel your very own ABC radio show. All performances are recorded for FREE and are available to download via the ABC Trailer website.